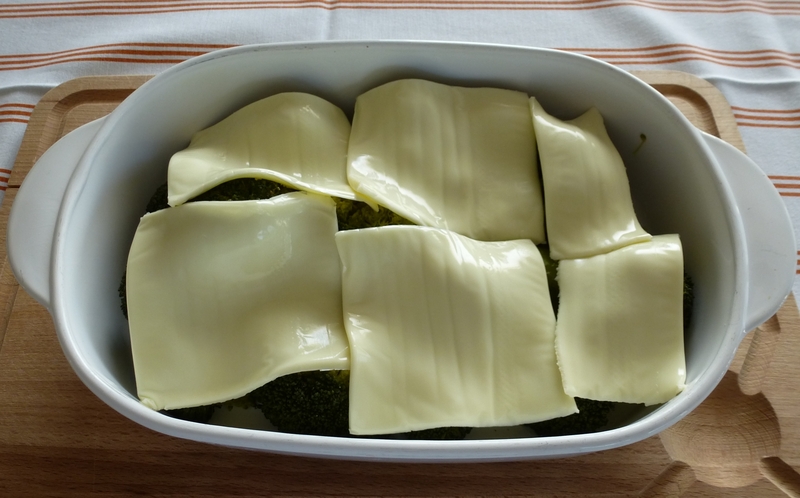 This entry was posted in Diet, Vegetables and tagged Broccoli, Cheddar cheese, Cheese, easy, Gouda, light cheese, low calorie, oven dish, side dish, Vegetable by petratant. Bookmark the permalink. the only cheese my daughter likes is mozarella. 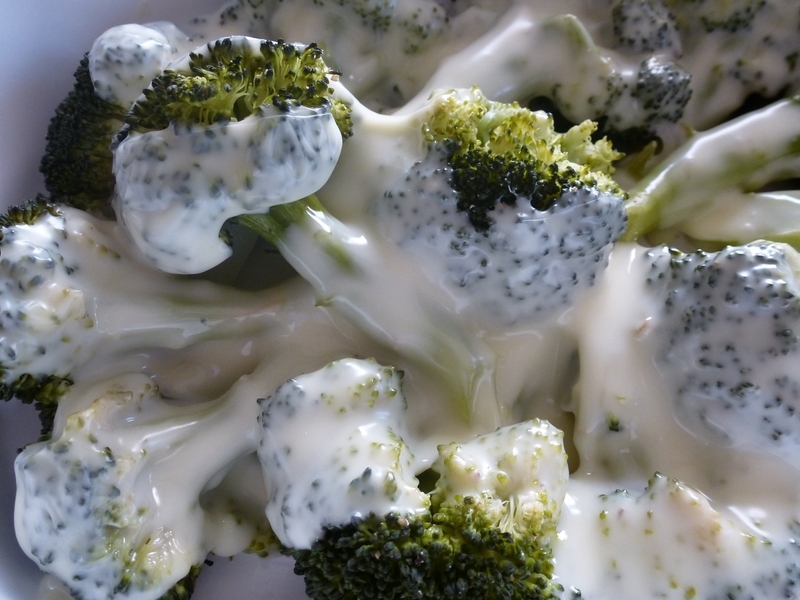 I’ll let you know if it also works with this type of cheese!